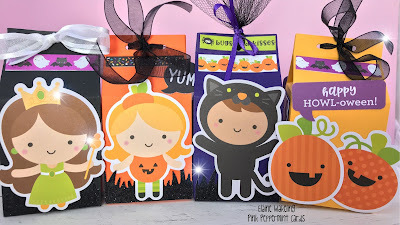 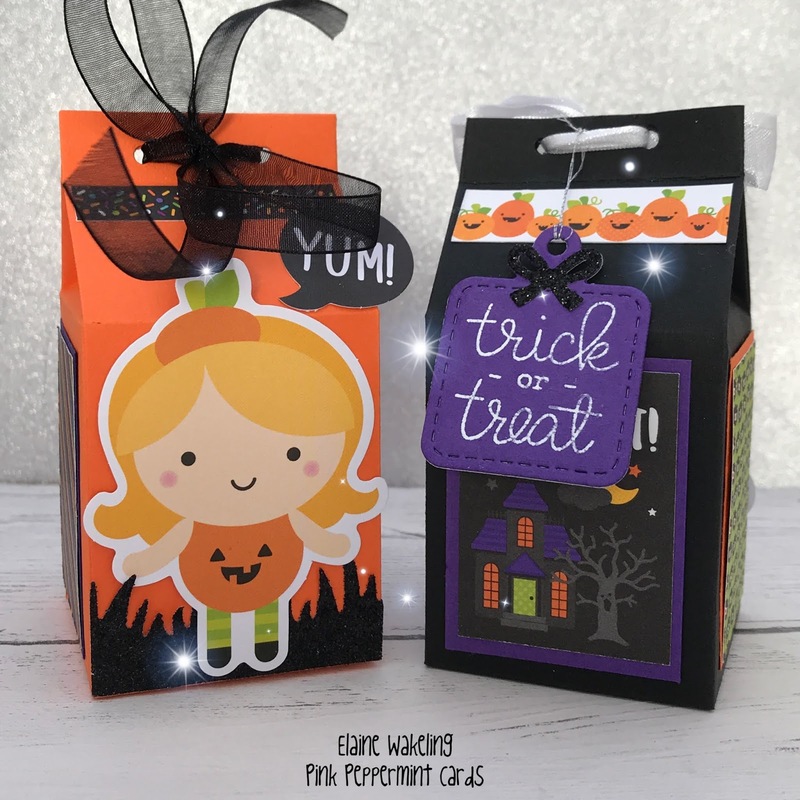 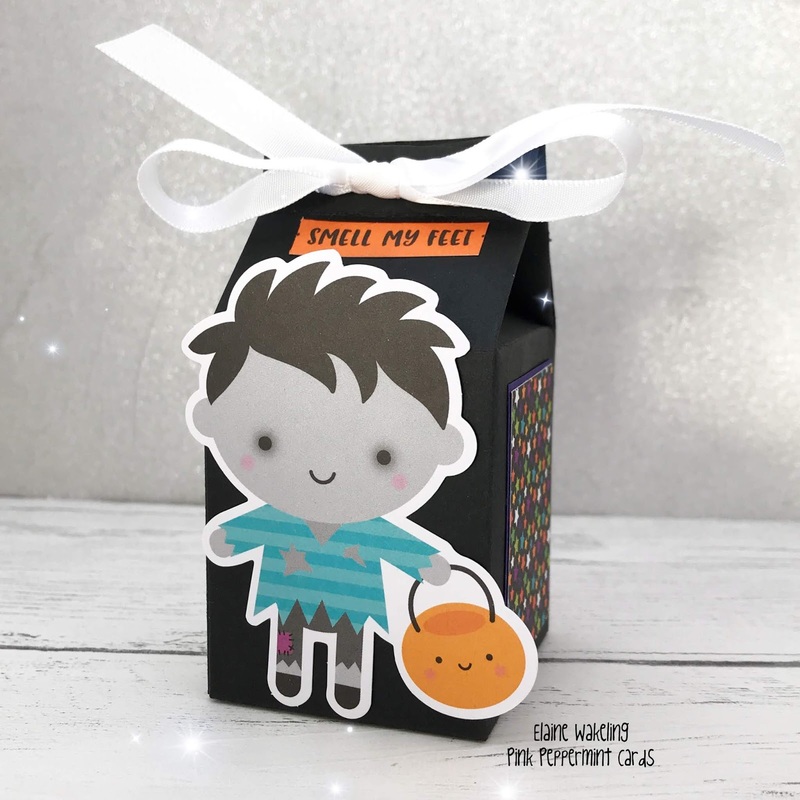 Halloween is coming and I've created these super cute treat boxes using the Lawn Fawn 'Milk Carton' die and also the super cute Pumpkin Party paper pad/ephemera!... I hope you like them! 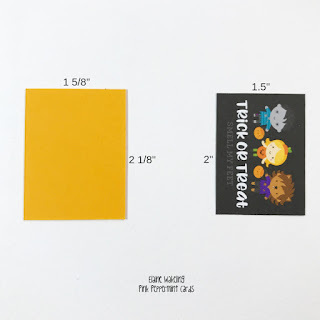 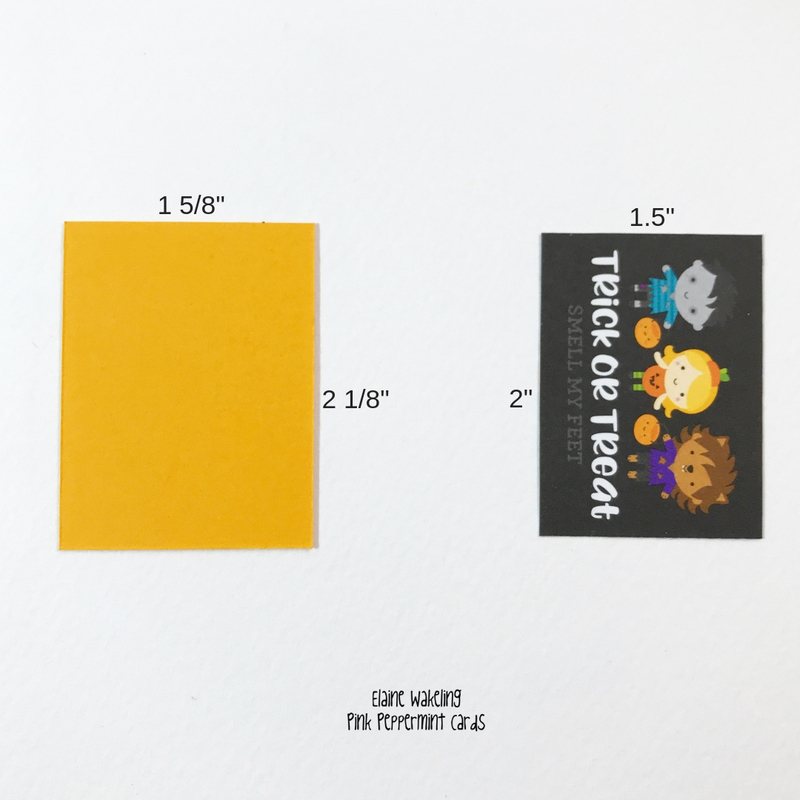 Coloured Cardstock from stash - Halloween colours!